Back in April 2016 the tax on dividends changed, however as the 2017 tax returns have yet to be prepared there is a good chance that a large number of people don’t know about the last change – let alone the next one coming in from April next year. 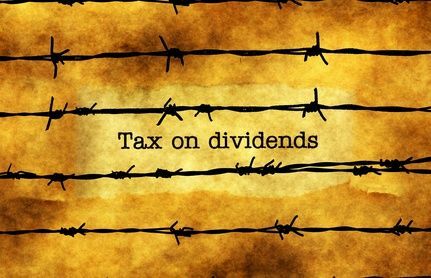 In April 2016 people were entitled to a £5,000 annual tax-free allowance for dividend income, from April 2018 this is being reduced to only £2,000. With no tax credit on dividends and only a small annual allowance it is likely that those who have chosen to invest in shares for their retirement could see their tax bills rising in 2017 and again from 2018. Indeed, when the 2016 changes were announced it was estimated that they would result in an additional £2,000 tax liability for those who had risked their own money by starting small companies and using their allowances. The 2018 changes only further increase this, and come before people have even fully realised the implications of the last change.